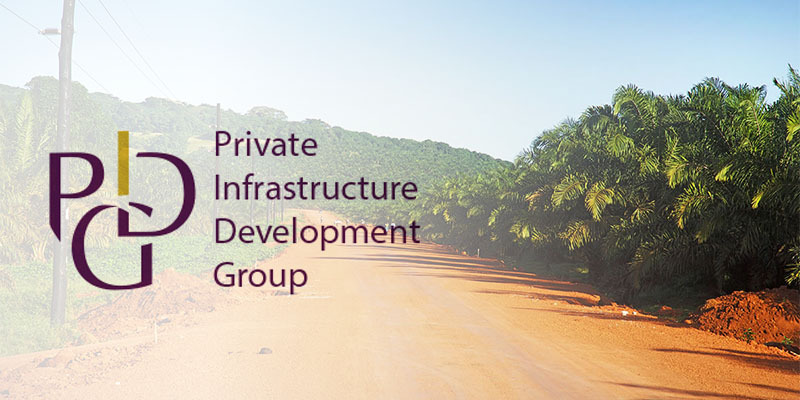 EAIF, as a company of the Private Infrastructure Development Group, considers that transparency and accountability are fundamental to fulfilling its objective of strong corporate governance, as is the requirement to maintain the commercial confidentiality of its clients and key service suppliers. EAIF observes the highest standards of disclosure and transparency in order to enhance the effectiveness and value for money of its activities, to allow for more informed feedback from stakeholders and to reduce the possibility for fraud and corruption. The publishing on this website of summary information about contracts for the supply of services to EAIF above a value of $10,000 and the expenses of EAIF’s Directors forms part of its continued commitment to transparency. This information is updated on a quarterly basis. The Emerging Africa Infrastructure Fund Limited (“EAIF”) is a Mauritian limited liability company, whose registered office is at Level 3, Alexander House, 35 Cybercity, Ebene 72201, Mauritius. 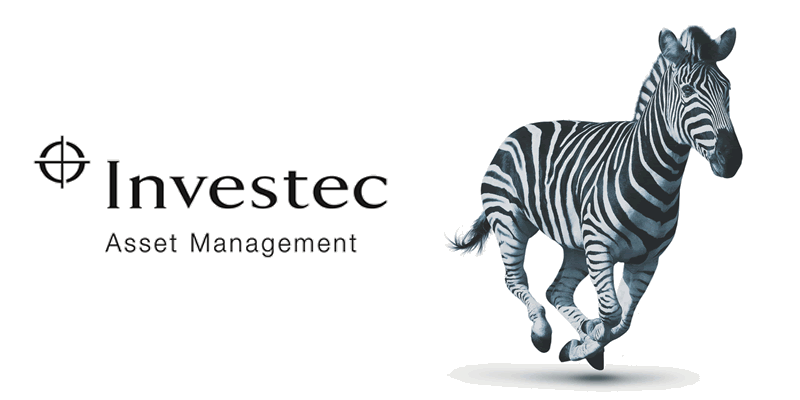 Investec Asset Management Guernsey Limited a non-cellular company limited by shares incorporated in Guernsey with registration number 8509 and whose registered office is at Glategny Court, Glategny Esplanade, St. Peter Port, Guernsey GY1 1WR (“IAM”) is the fund manager to EAIF. EAIF is subject to the Mauritius regulator and holds a category one Global Business Licence a copy of which is available upon request.